Emmanuel Amuneke warns Flying Eagles to expect tough fight against Mali – Royal Times of Nigeria. 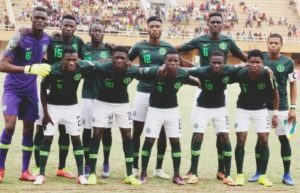 Former Flying Eagles head coach Emmanuel Amuneke has told the team to expect a tough duel in their semi-final fixture against Mali at the Africa Under-twenty Cup of Nations in Niger. 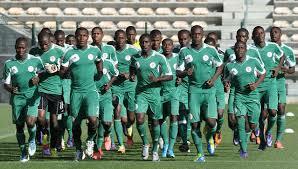 The Young Eagles finished in second position in the group behind title favourites Senegal. The Flying Eagles sealed a spot in the semi-final on Friday after edging out hosts Niger 1-0 in their final Group A clash. Paul Aigbogun’s men top the group with seven points after two wins and a draw from the games.